The European Greens will hold primaries to select their candidate for the presidency of the European Commission in 2014. EUrologus likes the idea and urges not just European parties but even those in national opposition parties to follow suit and use similar qualifying rounds to energize disinterested voters and to select the best candidate. In the case of the Greens, anyone can be a candidate who gets the support of at least five of the 33 member parties of the soon-to-be 28 Member States. The five candidates getting the most support will tour European capitals in November and December this year, presenting their programs, convincing voters of the importance of the EU and elections, and listening to everyone’s gripes and moans. Essentially, doing what a European politician should be doing, just with ten times the effort. 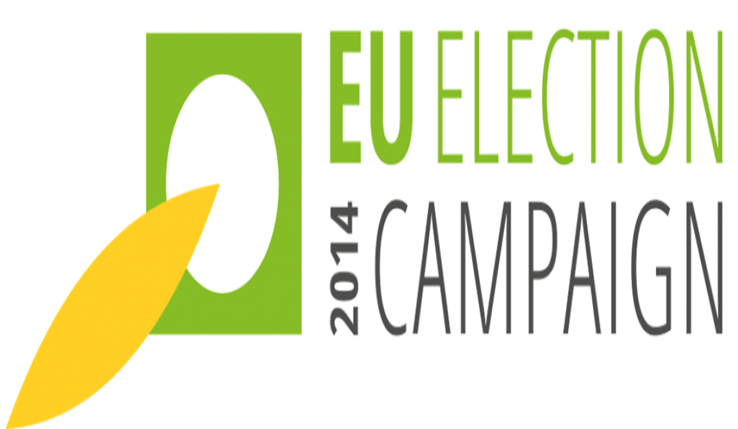 Who can vote for the future European Commission president? Anyone who registers beforehand will be able to vote for the Green candidate from next January. Some believe that the biggest risk of the primary process is that if the party holding a primary is unable to mobilize its own camp sufficiently, while their political foes really want to screw with them, then the opponents could utilize faux-voters en masse in order to bring out as victor a candidate that has no chance in the general election. A further risk is that the candidates running in the primary will be at the center of attention for months, with the press reporting on their every misstep, therefore they will be “worn out” much easier. Lastly, let us note that primaries are expensive, as the campaign lasts longer and more election proceedings have to be held. Despite all these drawbacks EUrologus supports the holding of primaries, as the process mobilizes lethargic voters and makes the democratic political race more open and more transparent. In addition, if a political fossil like the French Socialist Party managed to select a candidate through a primary, then this should not be an insurmountable challenge for the national political fields either.